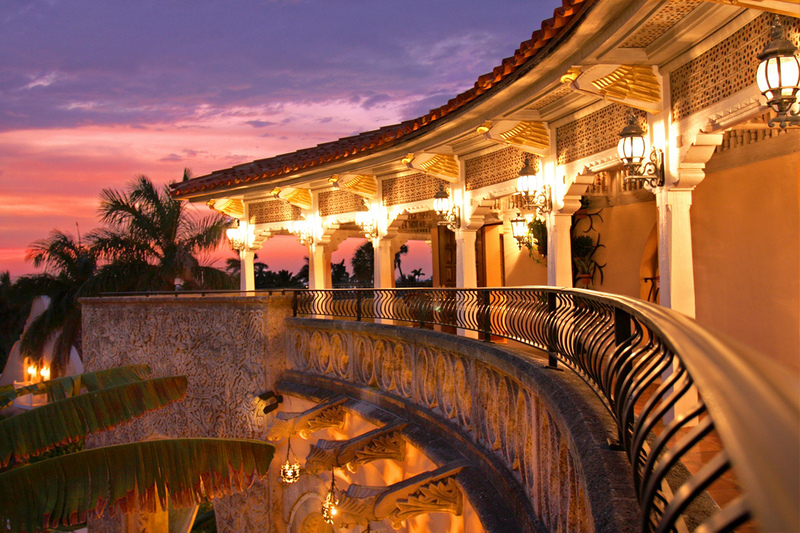 A special place that defines luxury. 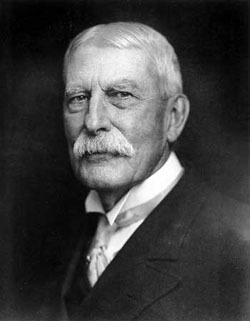 We just celebrated our Centennial. 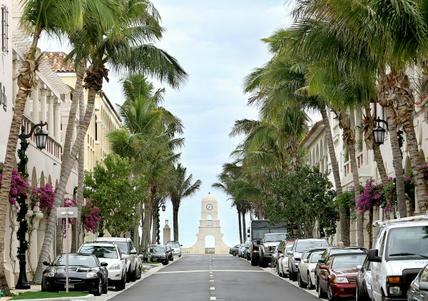 The Town of Palm Beach Palm Beach was established as a resort by Henry Morrison Flagler, a founder of Standard Oil, who made the Atlantic coast barrier island accessible via his Florida East Coast Railway. 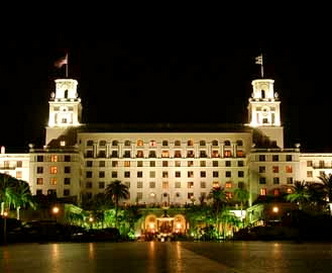 The nucleus of the community was established by Flagler’s two luxury resort hotels, the Royal Poinciana Hotel and The Breakers Hotel. 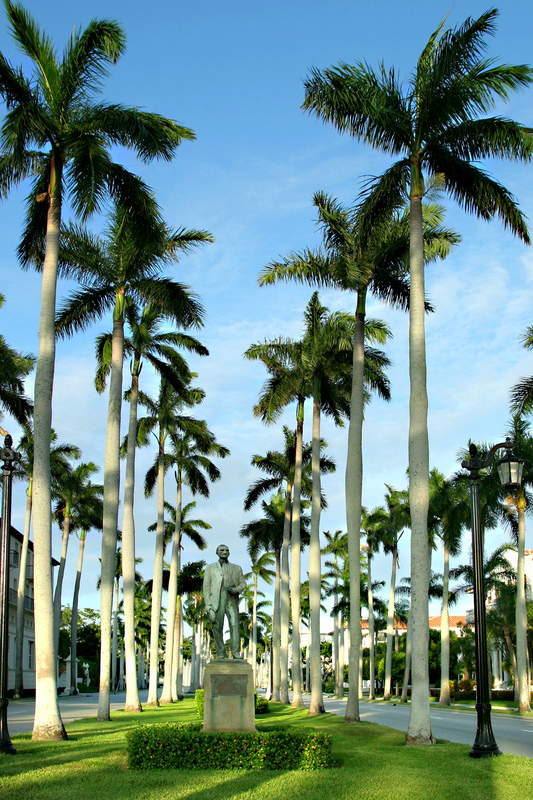 West Palm Beach was built across Lake Worth as a service town and has become a major city in its own right. 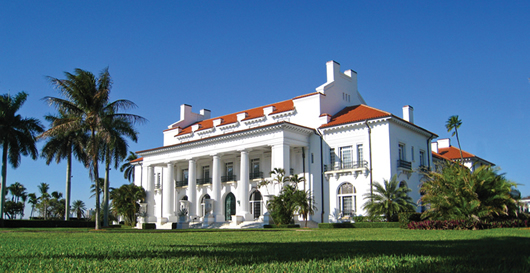 Flagler’s lots were bought by the beneficiaries of the Gilded Age. 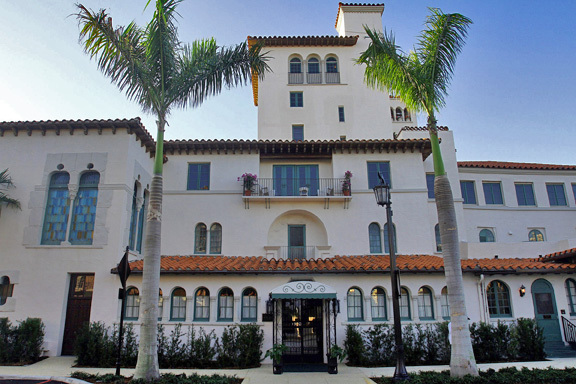 In 1902 Flagler himself built a Beaux-Arts mansion, Whitehall, designed by the New York–based firm Carrère and Hastings and helped establish the Palm Beach winter “season” by constantly entertaining. 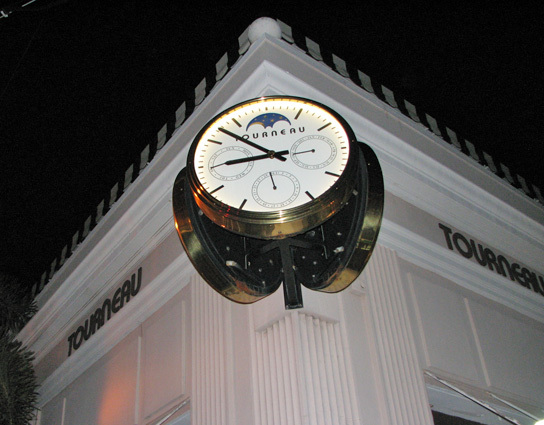 The town was incorporated on April 17, 1911. 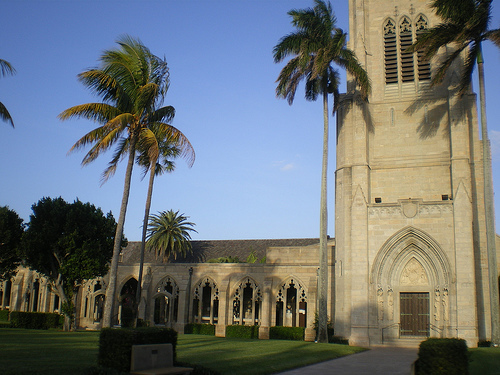 The Town of Palm Beach has three areas as identified by residents and the Town government. 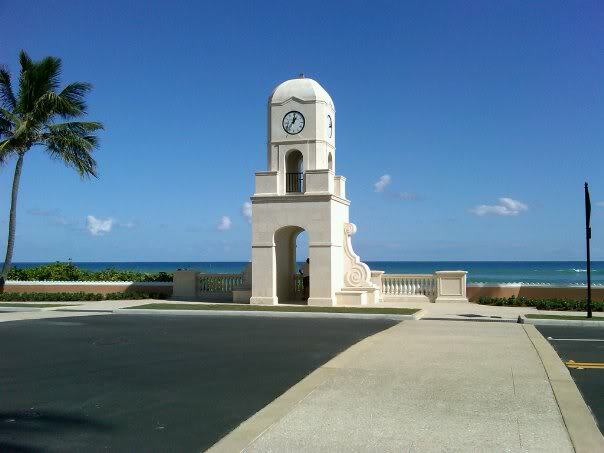 The borders are from the Lake Worth Inlet north of town to Royal Poinciana Way, the avenue that goes over the north bridge: Flagler Memorial Bridge. 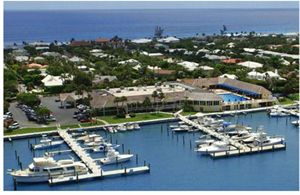 Many families with children live in this section of town and includes over 250 beachfront properties and as many waterfront properties on the Intracoastal. 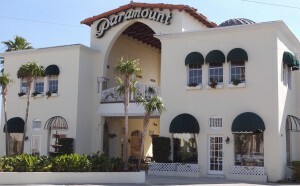 Historic places are the Biltmore – now a condominium, St. Edwards Catholic Church, and the Paramount Theater. 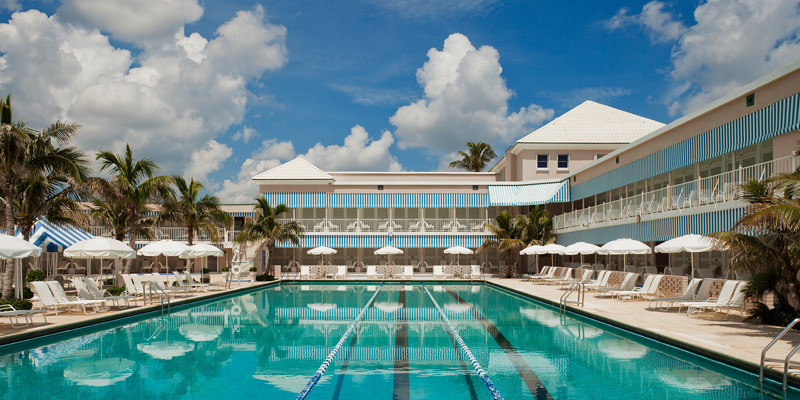 Other points of interest are the Sailfish Club and The Beach Club. 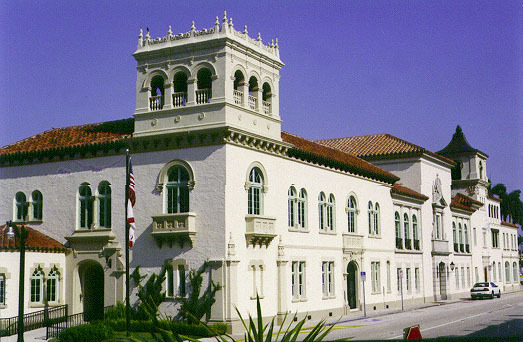 From Royal Poinciana Way in the north to Southern Blvd., with the south bridge, is considered the borders of this section. 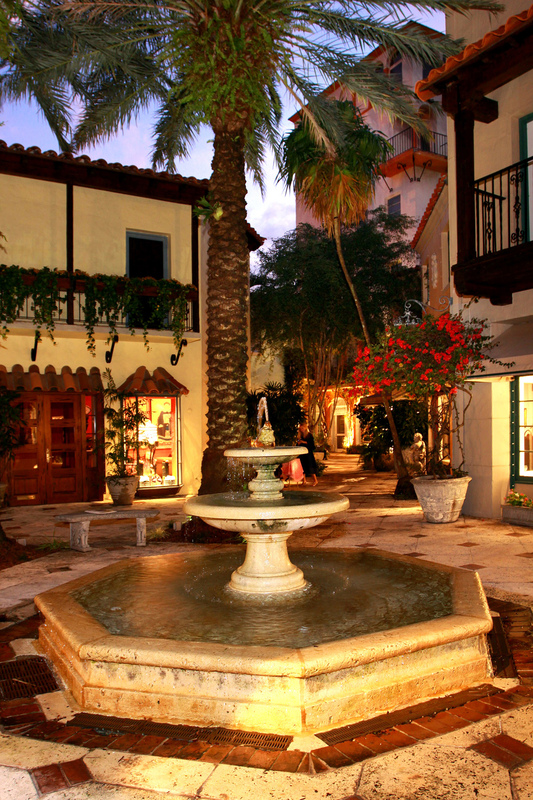 This area has most of the businesses and Town government. 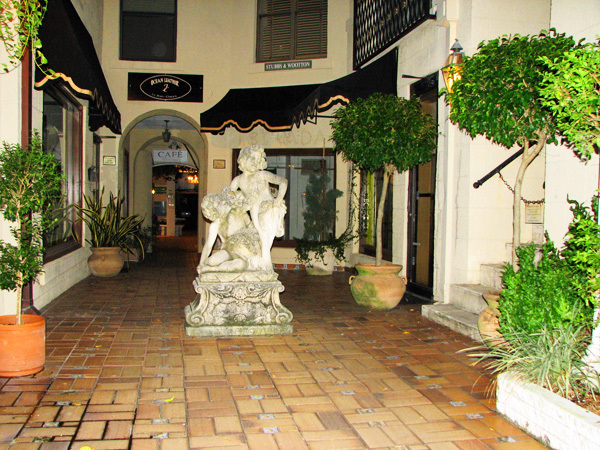 Shopping includes Royal Poinciana Plaza, Royal Poinciana Way business district, South County Road, and the world famous Worth Avenue. 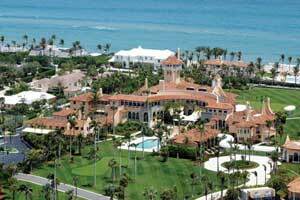 Major resorts and well-known resorts and clubs like The Breakers, Everglades, and Mar-a-Lago are in this section. 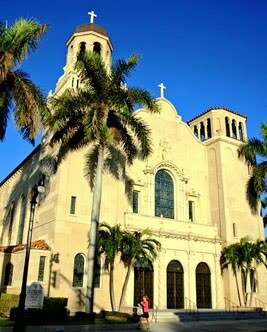 In addition, located here are The Society of the Four Arts, Sea Gull Cottage, The Henry Flagler Memorial Museum (Whitehall), Royal Poinciana Chapel, Episcopal Church of Bethesda-by-the-Sea, and Town Hall. 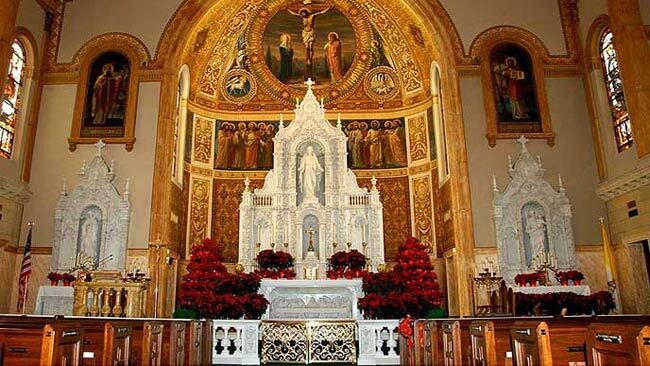 Southern Blvd. 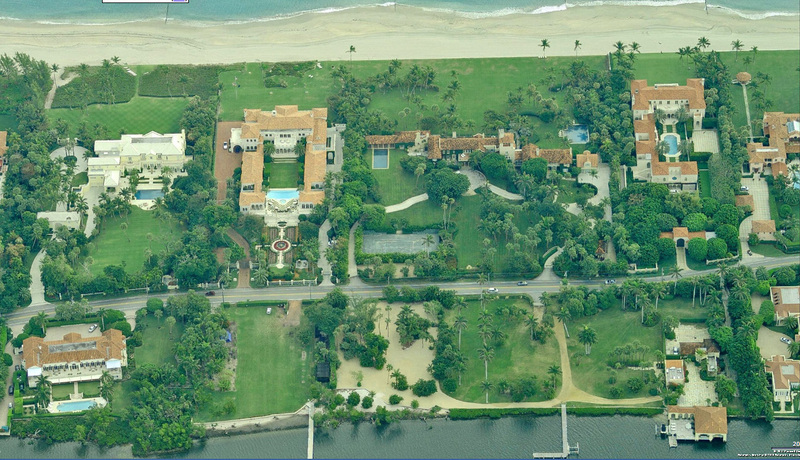 is the north border and the Town of South Palm Beach (just north of the East Ocean Ave. Bridge to Lantana) is the southern border. 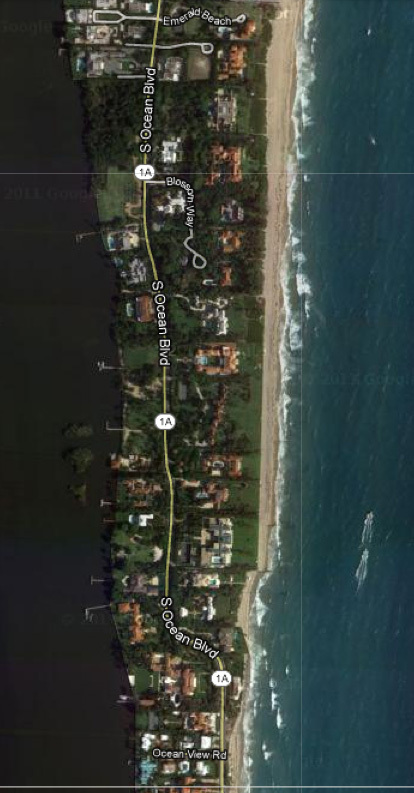 The border skips over the Lake Worth Casino on the beach, which is part of the Town of Lake Worth. 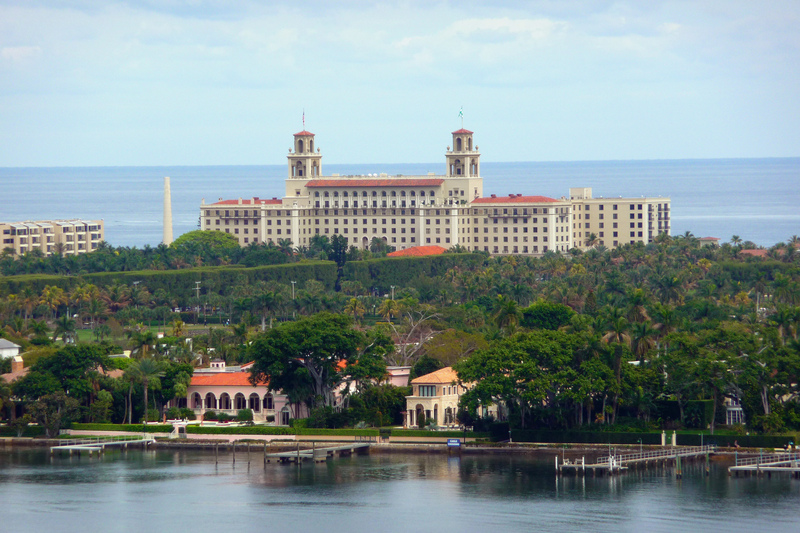 The northern part of the South End includes the Bath and Tennis Club, what locals call the Estate Section with very large mansions and properties, and a long section of condos and a few hotels south of Sloan’s Curve to the southern border. 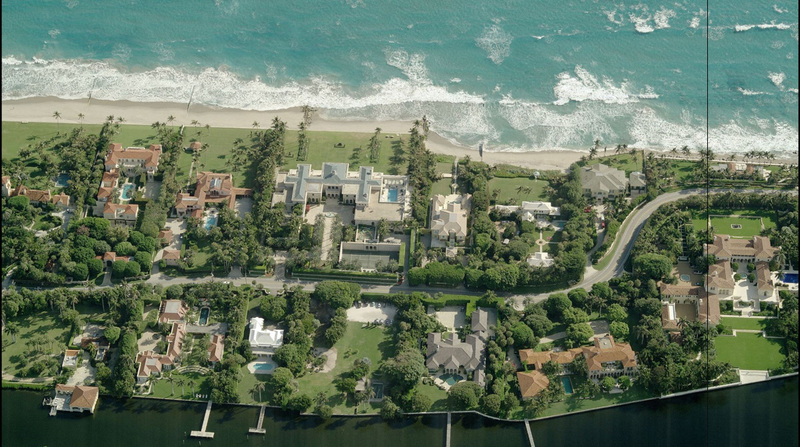 Image is of “Billionaire’s Row” in the Town of Palm Beach. 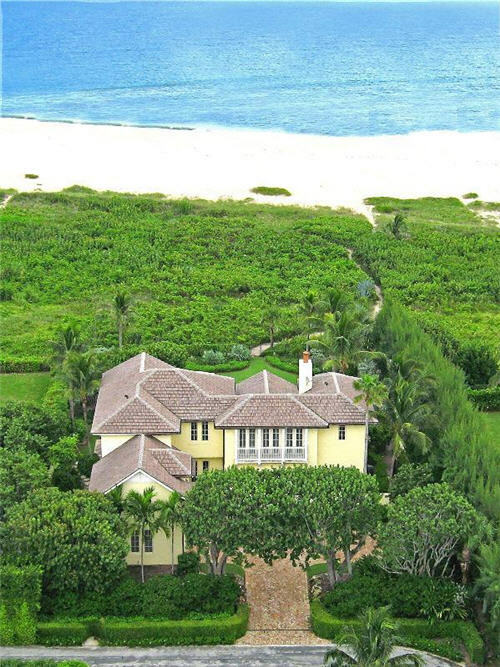 Some call it the Estate Section with many properties that front both the Intracoastal and Atlantic Ocean. 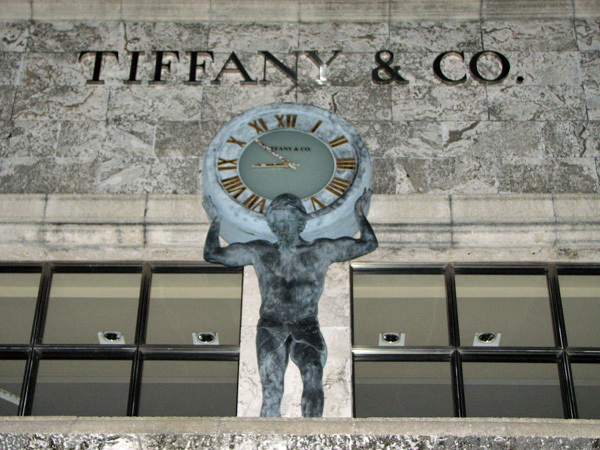 Click image for a larger view.